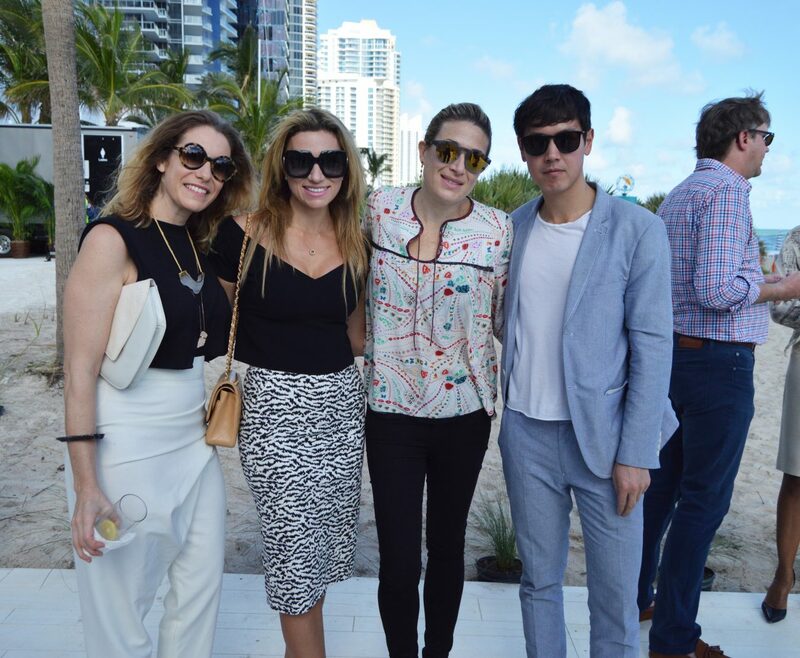 Edgardo DeFortuna, Ana Cristina DeFortuna, Sarah Harrelson and Daniel Knorr. 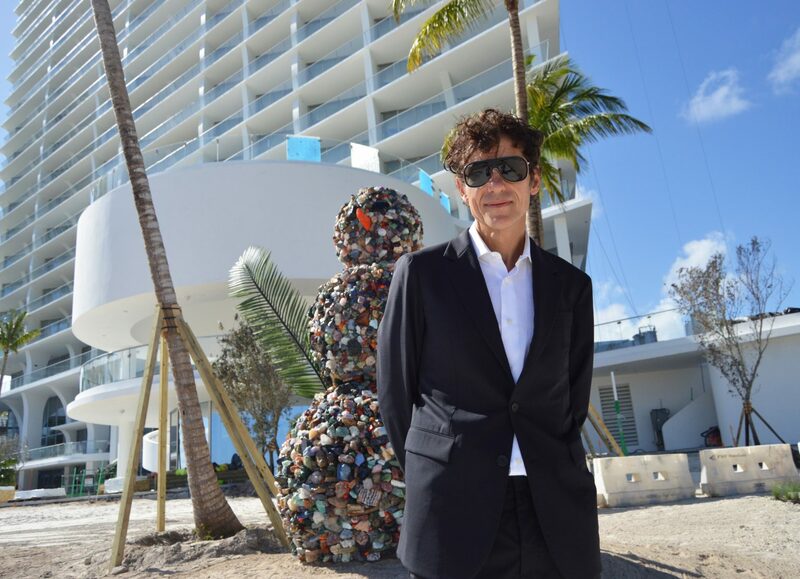 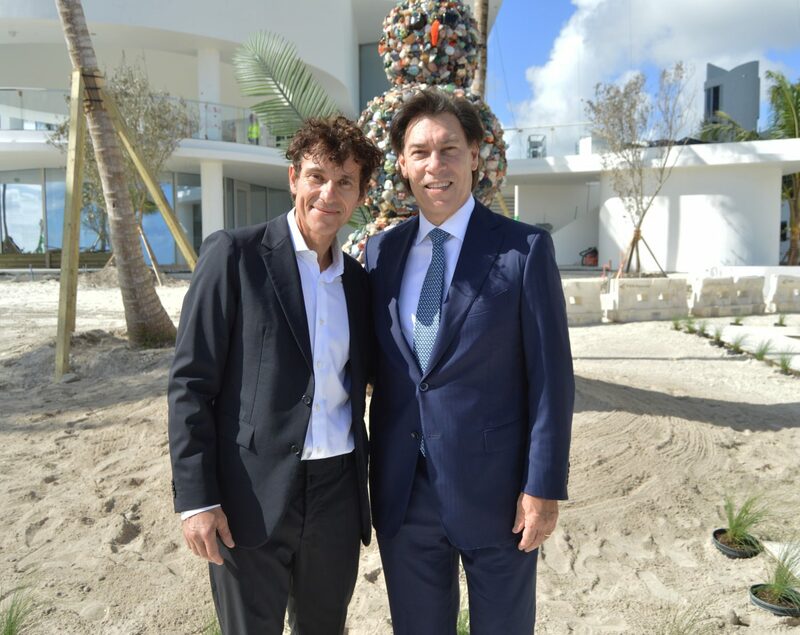 On Tuesday, December 4, Cultured joined Jade Signature to unveil artist Daniel Knorr’s sculpture Bonhomme Universe. 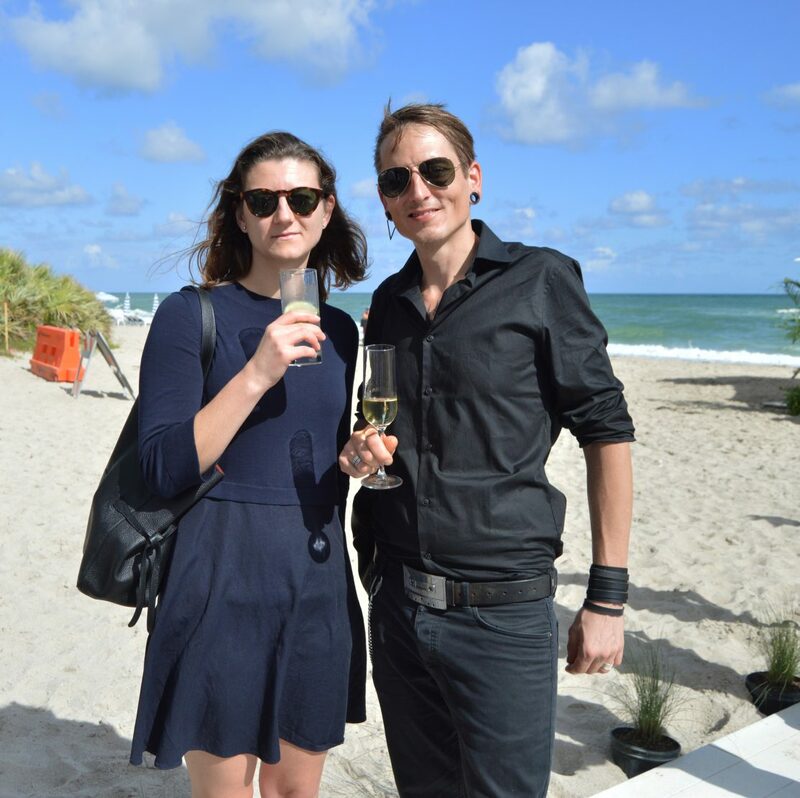 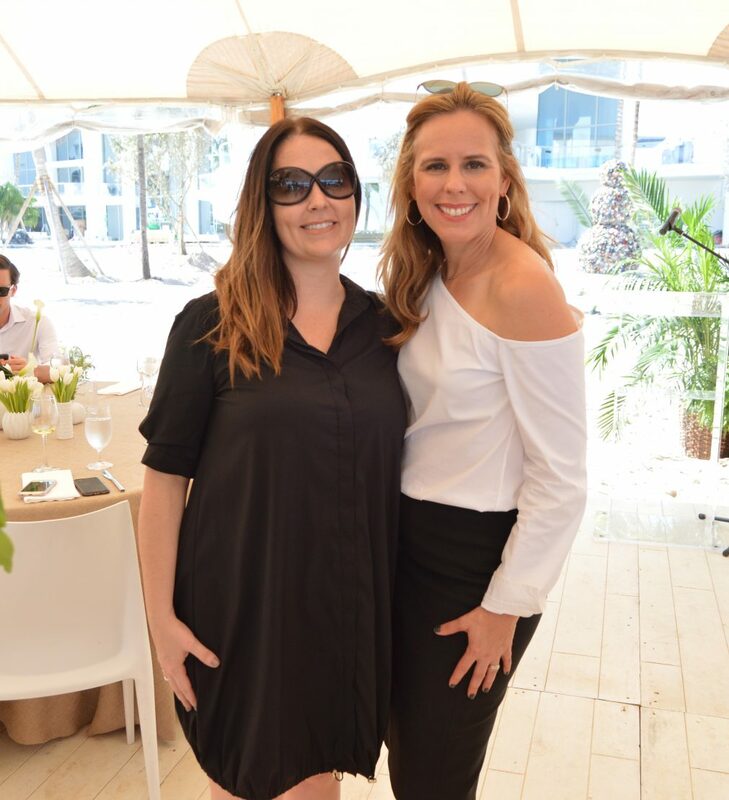 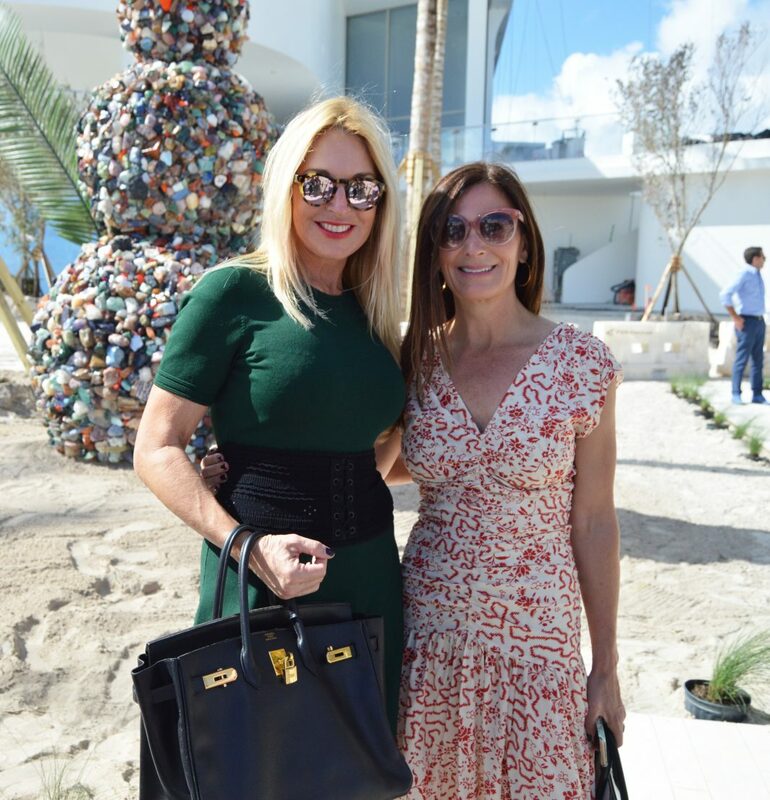 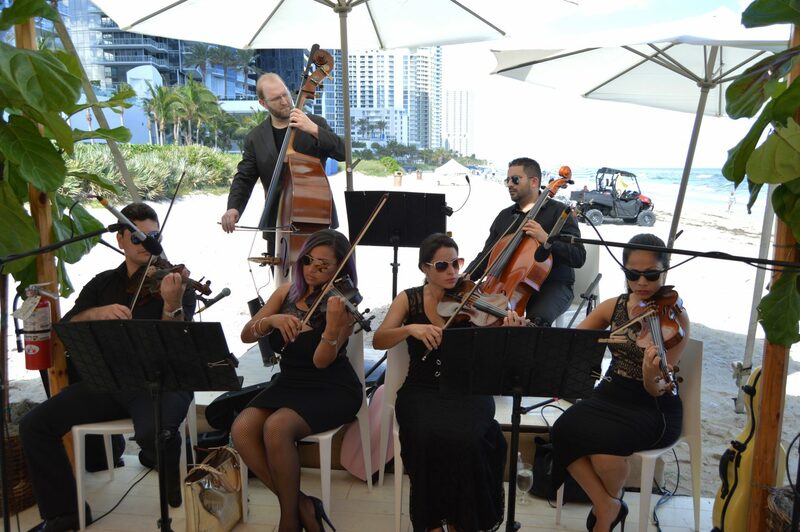 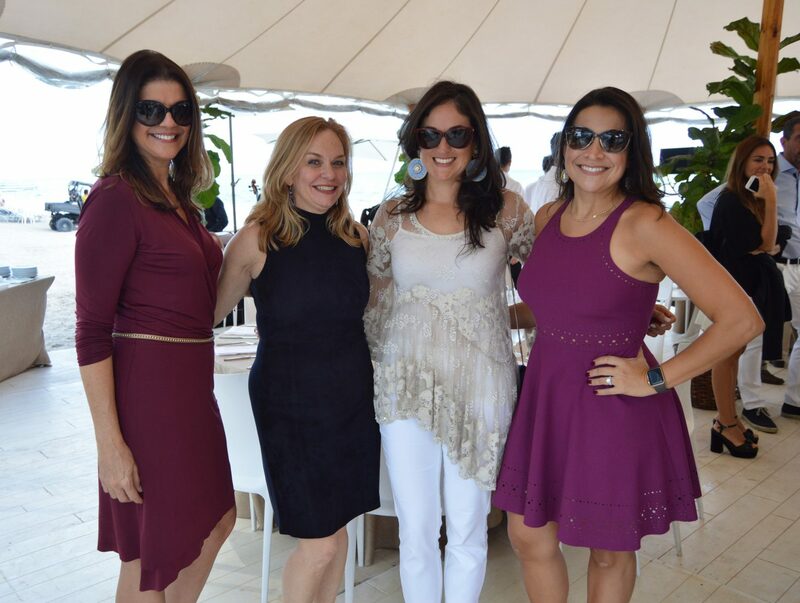 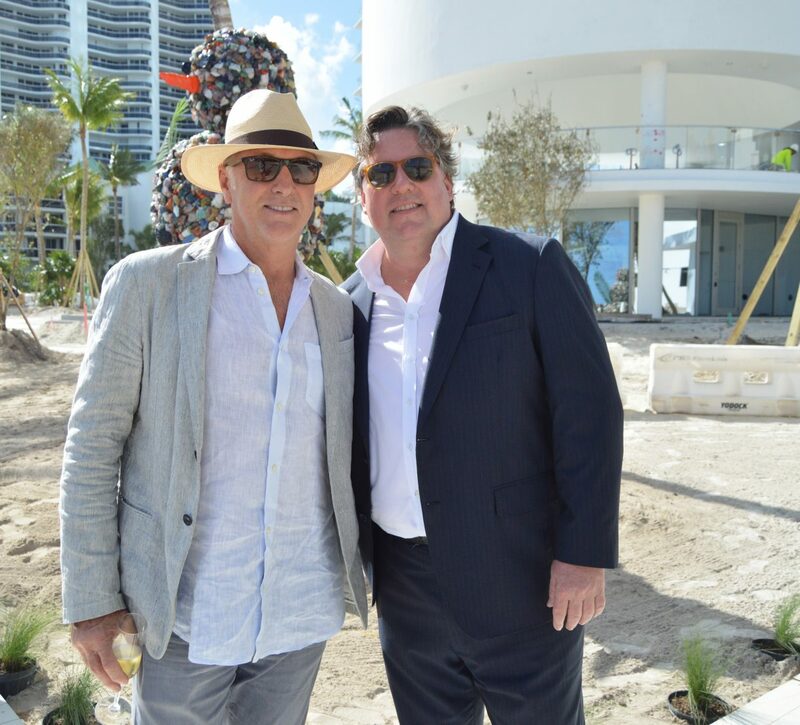 The private beachside luncheon, hosted by Ana Cristina and Edgardo Defortuna, as well as Cultured Founder Sarah Harrelson, was held at the soon to be completed Jade Signature luxury tower, created by Herzog & de Meuron.